We are a small but mighty business who has strong core values. We treat our team like we would our own family. We are loyal to each other and our clients. We are passionate about the events we ROCK. We are looking for a genuine and charismatic person to join our family who can bring strength to our foundation as well as continue to grow with us. 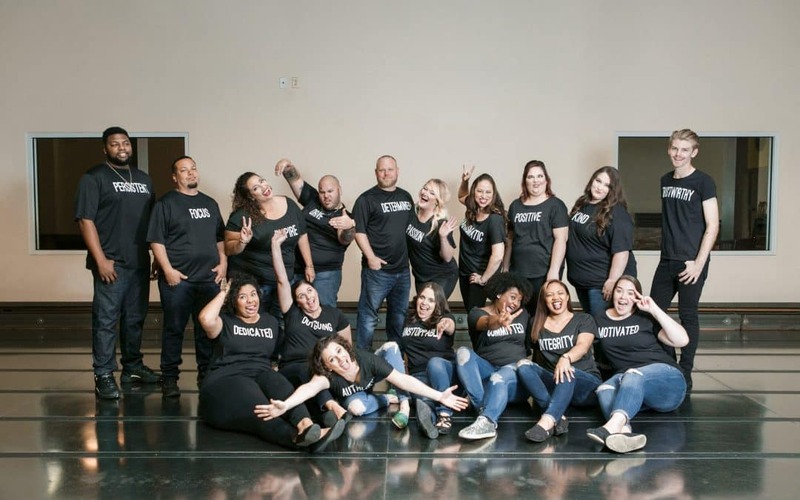 I think our entire team can agree that one of the reasons we are able to do what we do so well is the bonds that we create in and outside of the office and events. This is what makes us so excited to be looking for someone to join us! We are genuinely be a pleasure to be around. 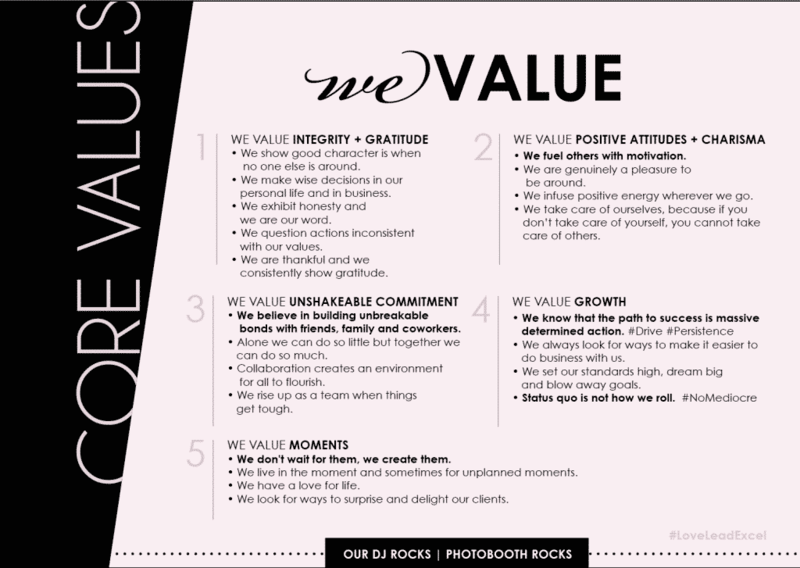 Do you have have the strong core values above? Do you adapt well to growth and change? Are you proactive, self-motivated and need little direction? Are you highly organized and efficient? Do you have the ability to work and stay calm under pressure? Do you thrive in a fast paced, sometimes chaotic and exciting environment? Do you have a positive outlook on life? Do you demonstrate ability go above and beyond? Are you strong team player? Do you maintain a sense of urgency to time sensitive matters? Do you have excellent verbal/nonverbal communication skills? Can you think on your feet, adapt well in unexpected situations and have strong problem solving skills? Do you have good discretion, judgement and loyalty when it comes to confidential information? If you answered YES to all of these – let us tell you a little bit about the position! We are looking for someone who is excited to jump in and tackle any and everything with charisma. We are open to candidates who can commit to either part time or full time, given they can work from our Apopka office. Pay will be based on experience, ranging from $14-17.50 per hour. If this sounds like a good fit for you, please fill out our application!